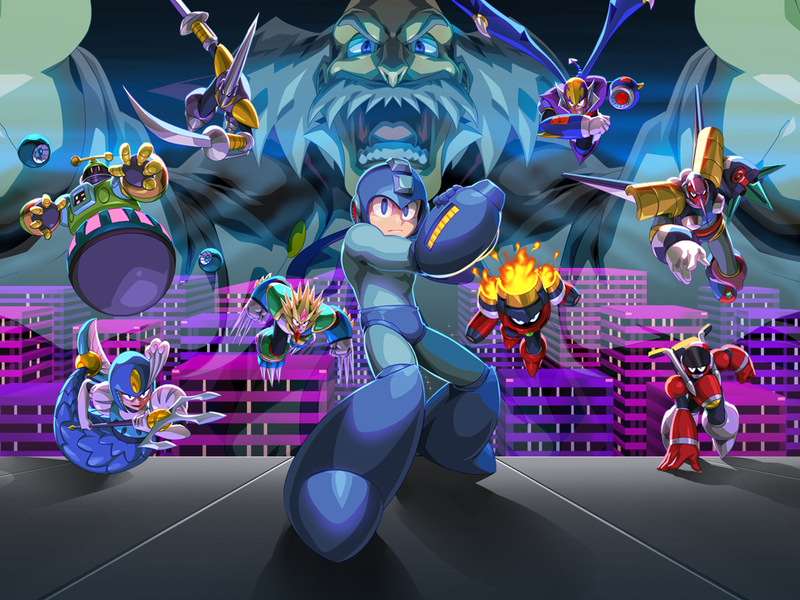 Back in August, Capcom released Mega Man Legacy Collection 2 to the world. A collection of the later Mega Man games (aka 7, 8, 9 and 10), the game was released on all the major platforms. PS4, Xbox One, PC… it was released on them all. Yep, just that. In one sentence, they’ve shot down the possibility of a Switch port and stated they have no plans to port the game to the system. And it’s quite baffling to be honest. I mean, what is Mega Man Legacy Collection 2 anyway? 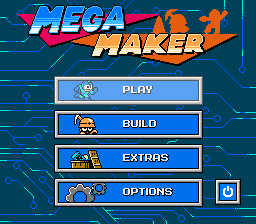 A simple compilation of later Mega Man games. Just one SNES game, one PS1 game and two retraux games designed in the style of the NES titles. So that’s not exactly something that would strain Nintendo’s system. Nor is it something that’d take too much time to port over. Or fail to sell, given how many Mega Man fans own Nintendo systems. But hey, it is what it is I guess. Mega Man Legacy Collection 2 isn’t coming to Switch, and that’s that. Capcom Announces Mega Man 11!